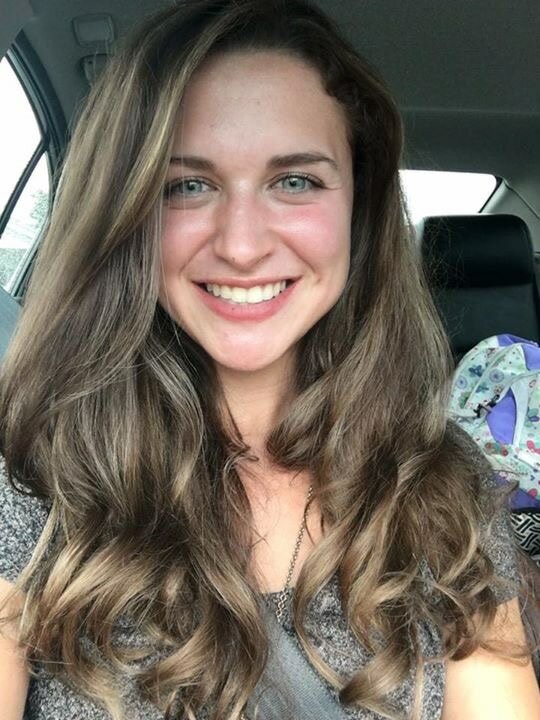 Amy Schulz grew up in Ohio, graduated from The Ohio State University with a BA in Art Education, worked as a Web Designer for many years and taught art for 3 years. Amy always new she had a passion for the "art of hair" and finally in 2008 went to the Paul Mitchell School in Austin, TX. After school, Amy spent 7 years in Colorado where she apprenticed and worked at One2One Studio Salon as a Master Stylist. 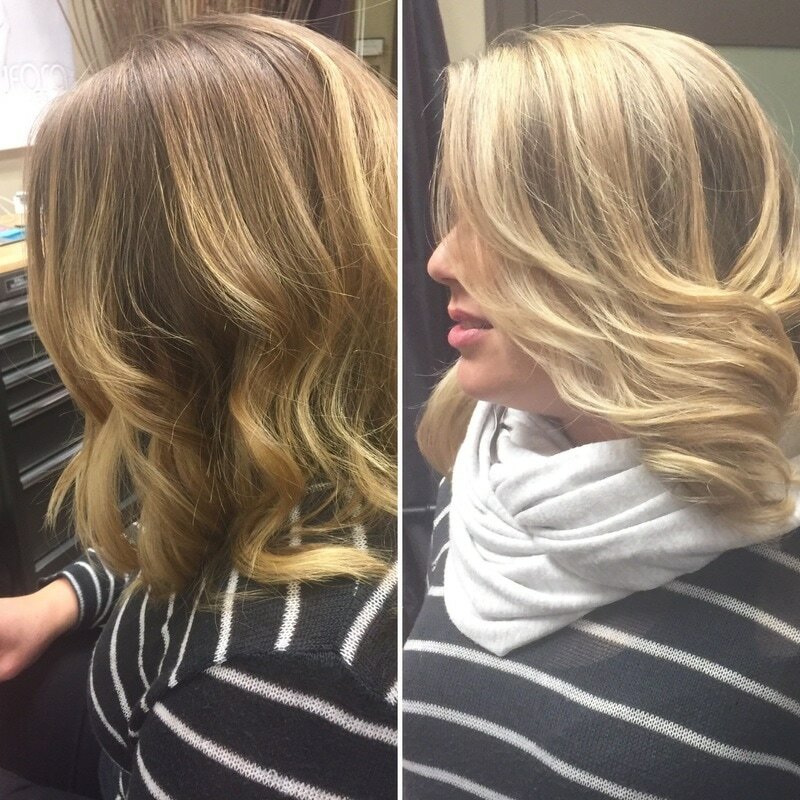 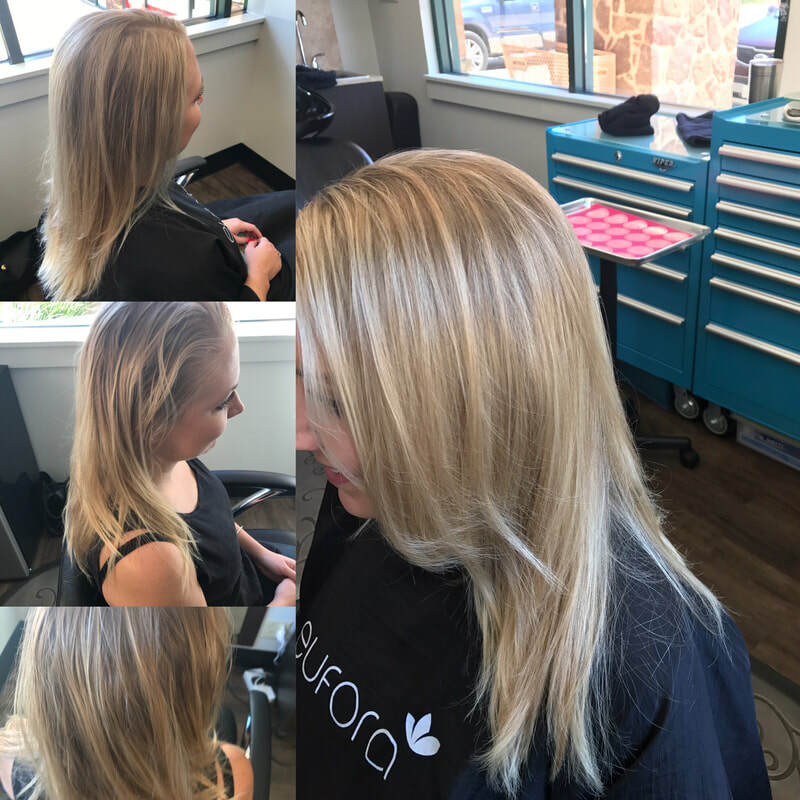 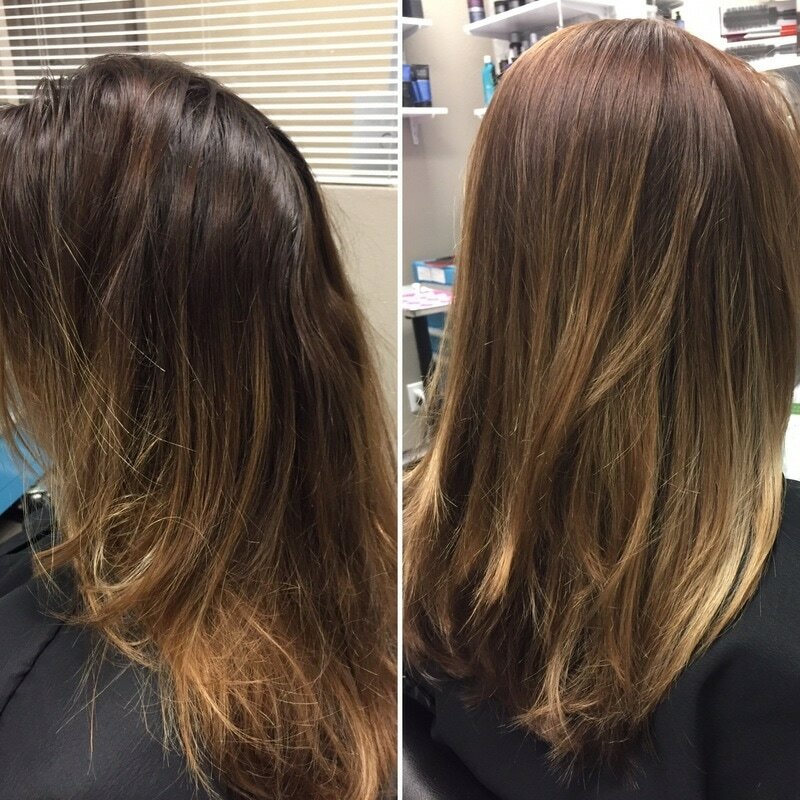 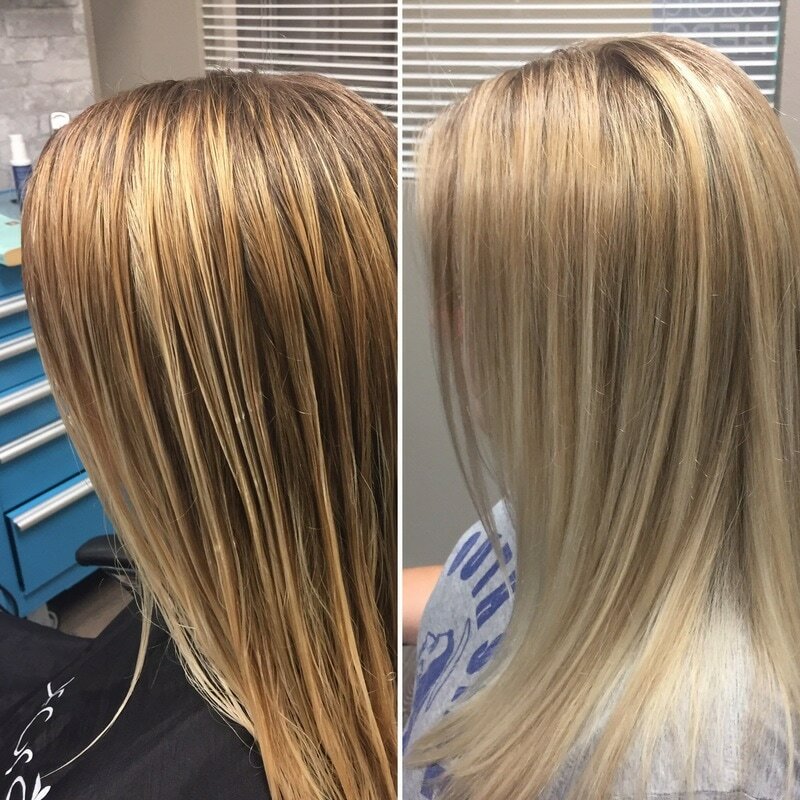 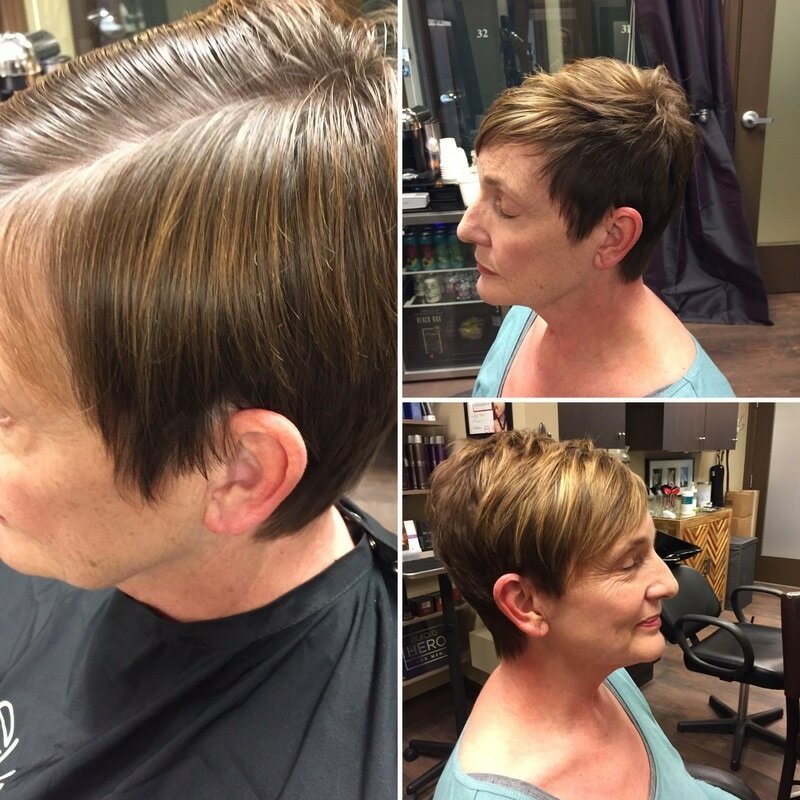 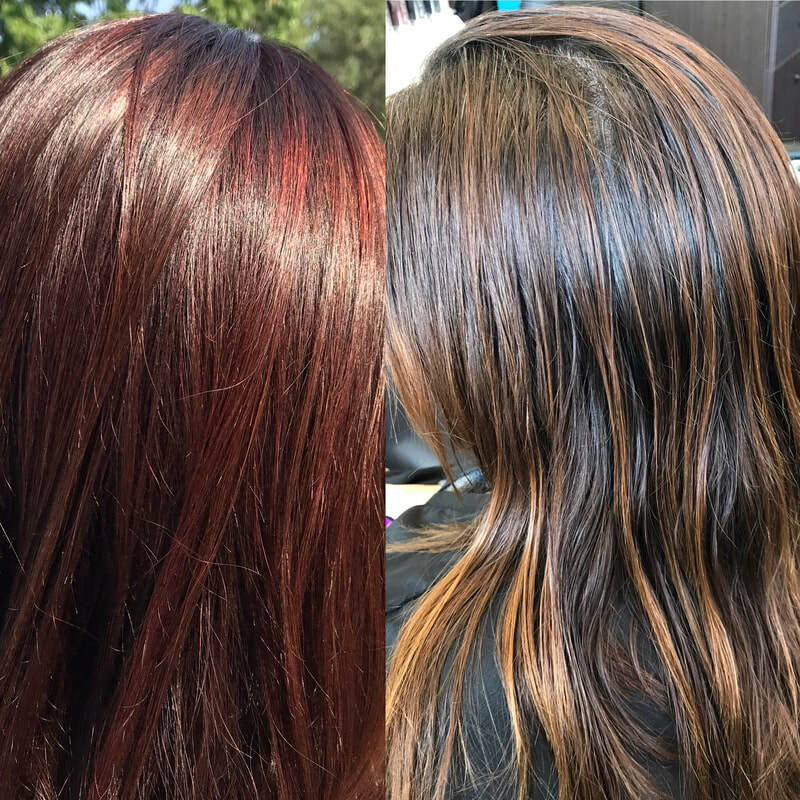 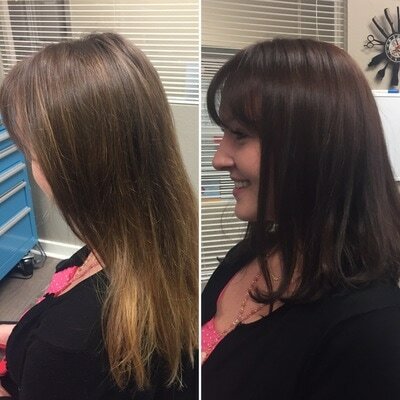 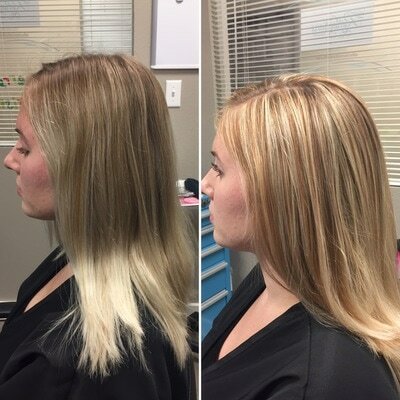 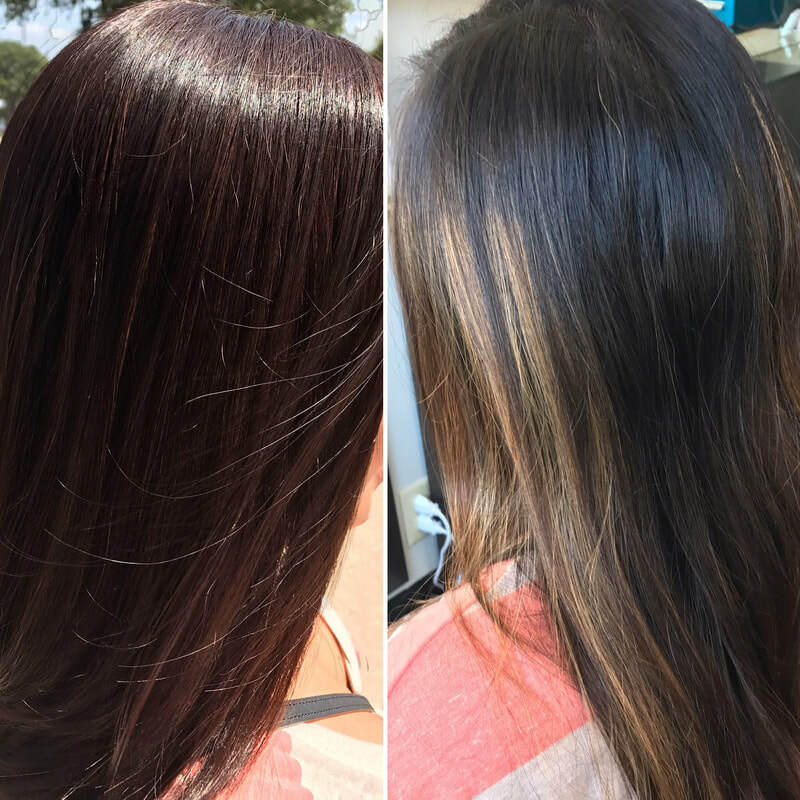 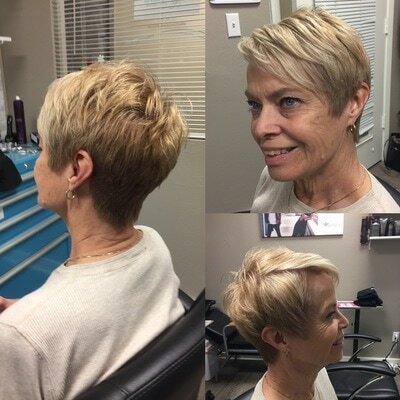 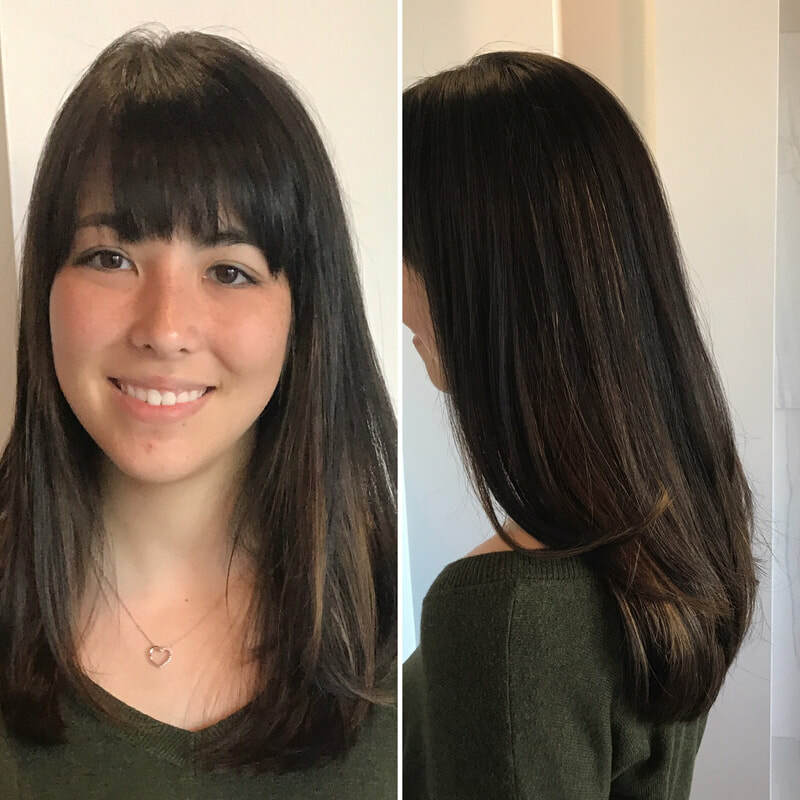 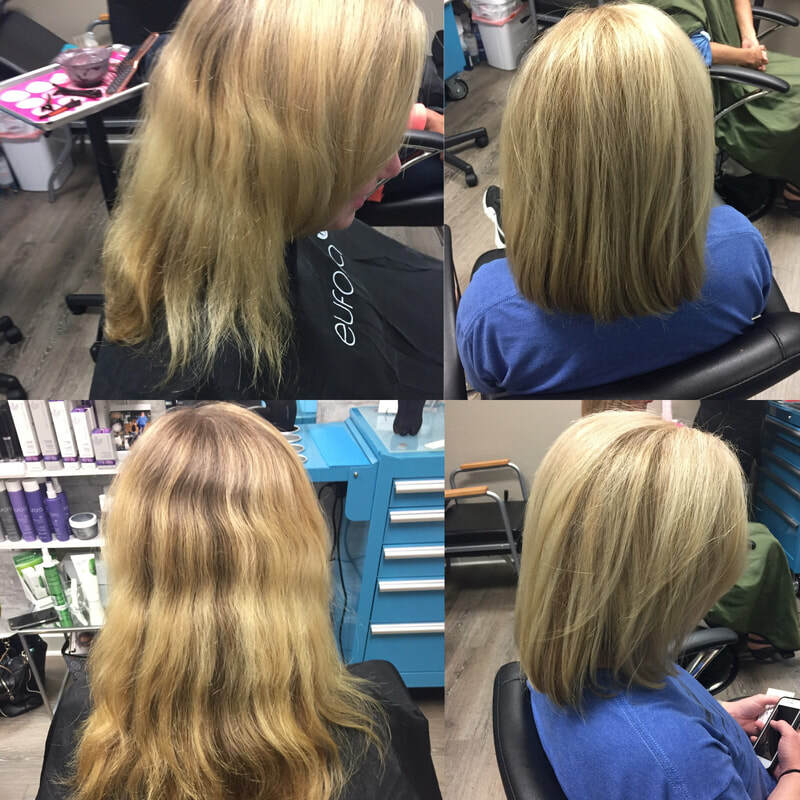 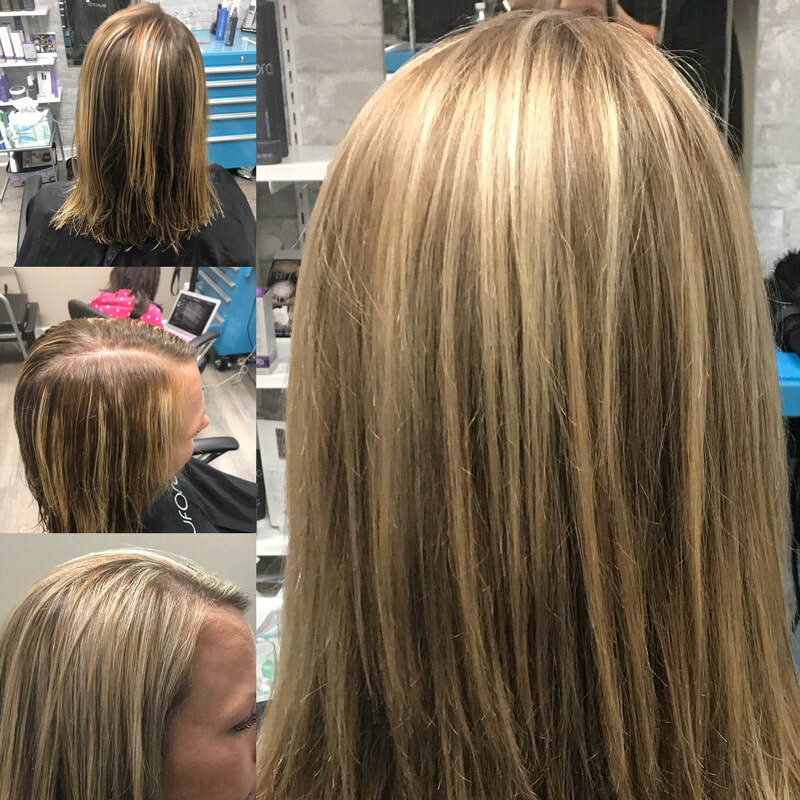 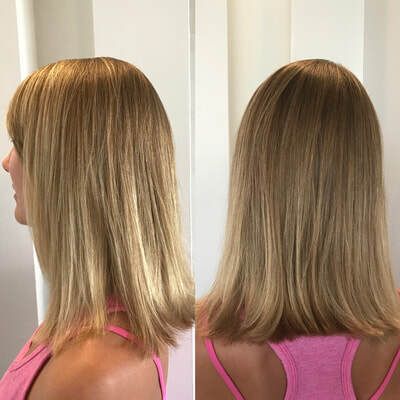 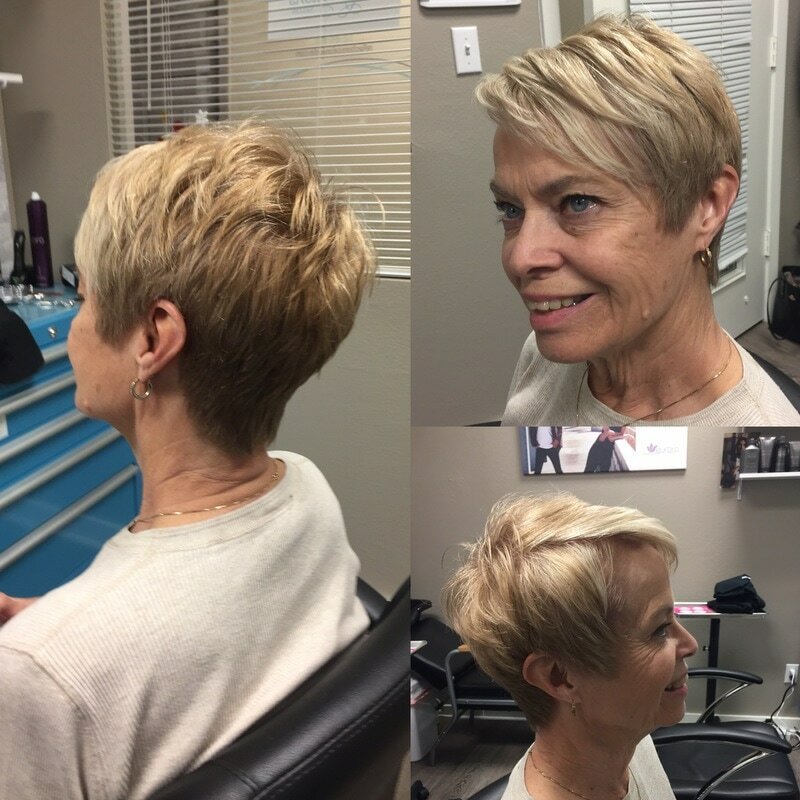 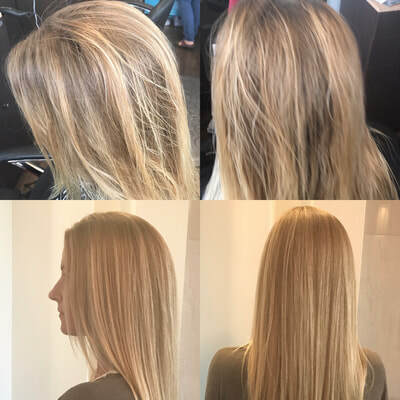 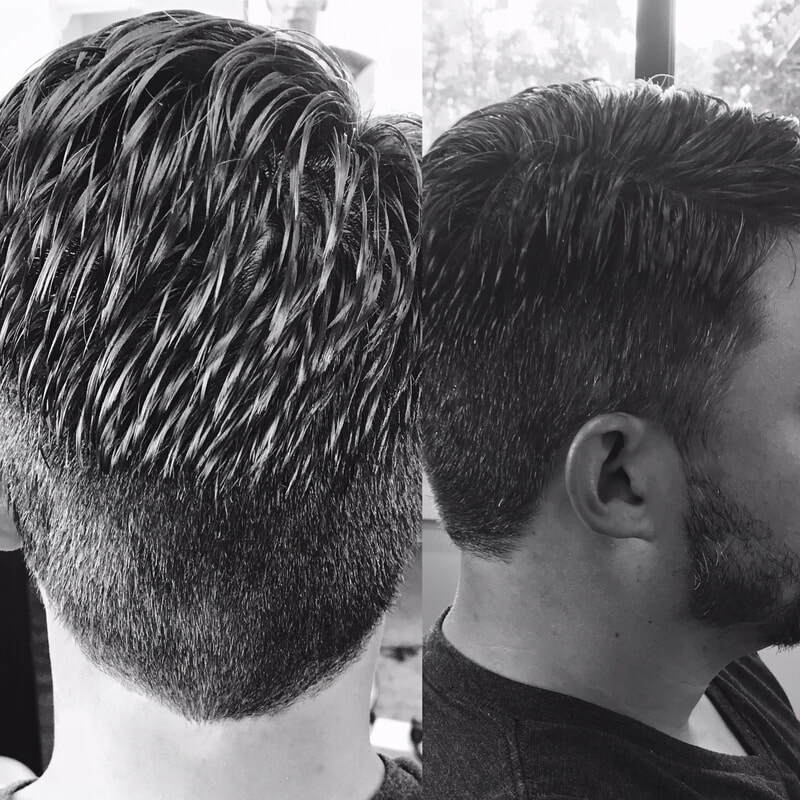 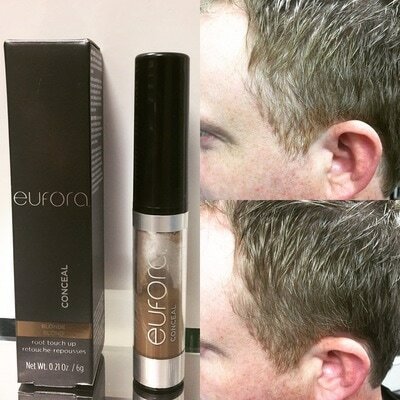 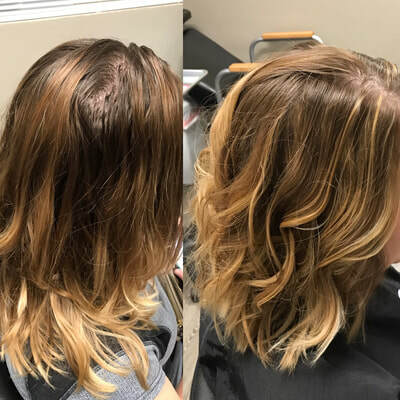 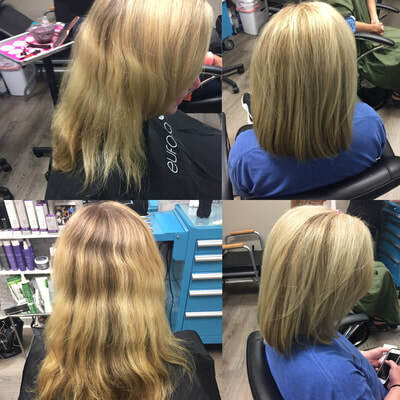 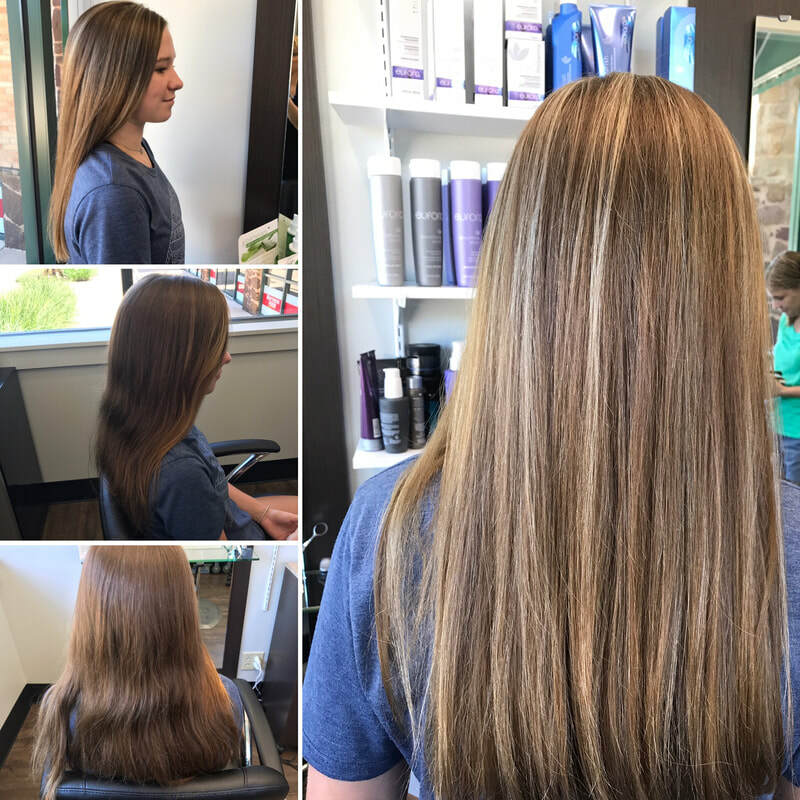 While in Colorado, Amy trained under the Eufora systems of cutting and coloring. 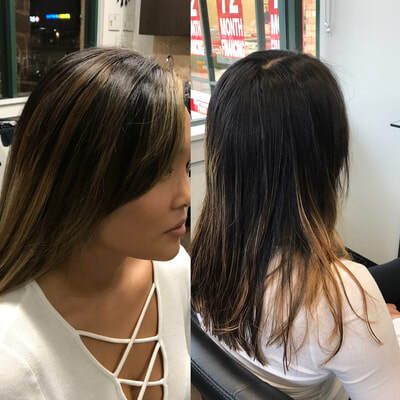 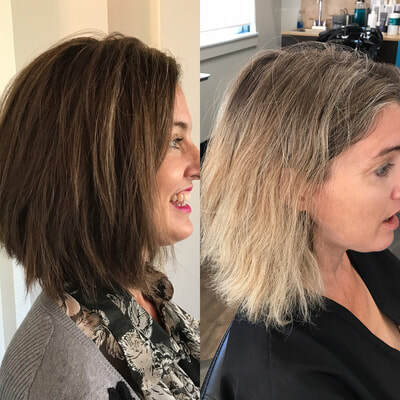 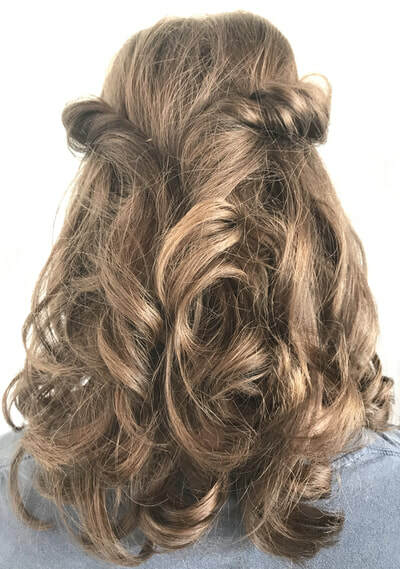 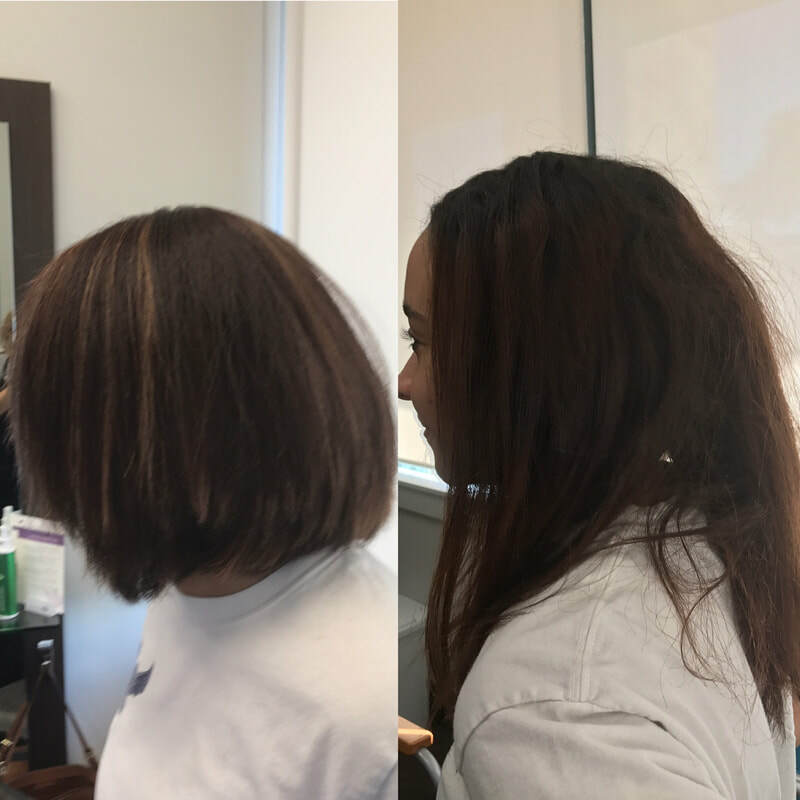 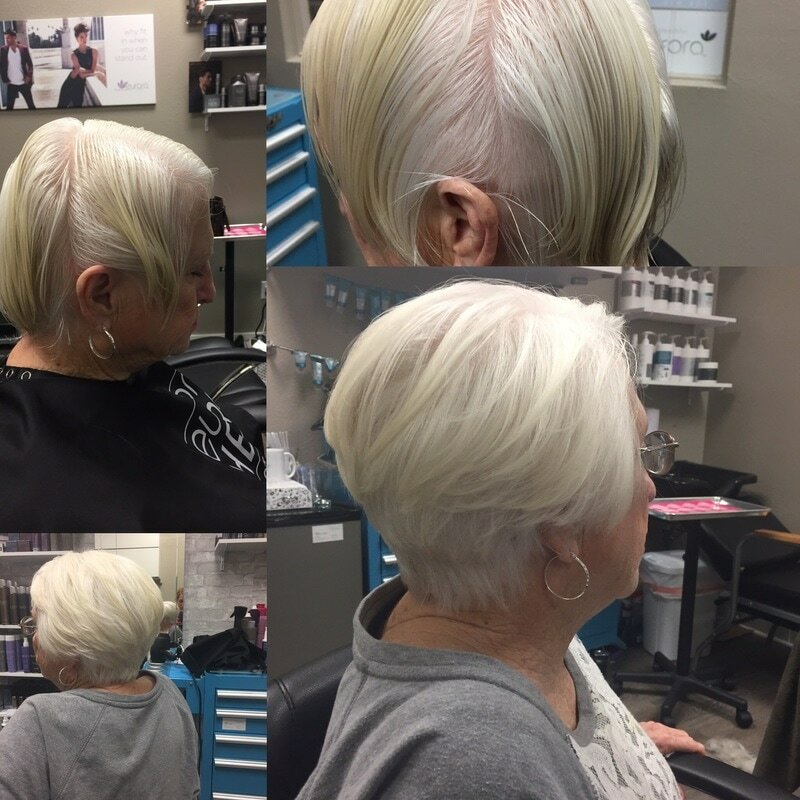 Amy continues to educate herself in the "art of hair," in order to provide her guests with the most professional, creative, and fun salon experience.